Summer heat is rough on everything. From us, to our pets, and even to our vehicles. One item on your vehicle that is often forgotten during the summer is your wiper blades. Therefore, next up on our summer car care series list: wiper blades. 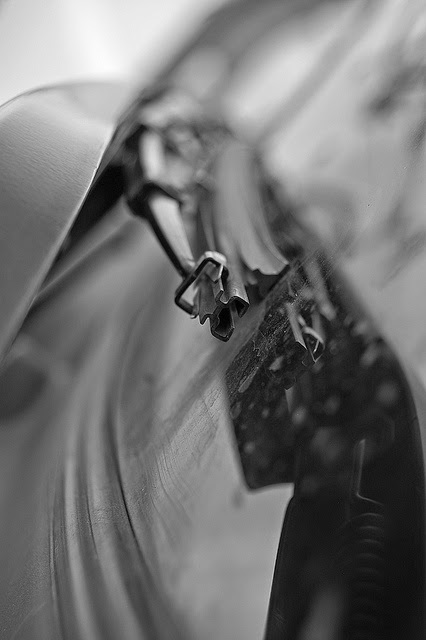 Your wiper blades go through a lot during the winter and spring seasons. But once summer hits, the sun really does an extra number on your wiper blades. Cracks and warps often appear during the hot summer months. It is imperative that you check your wipers during the summer season, or else you might not be able to see out of your windshield next time you find yourself driving through the rain. Cracks, tears, and warps severely decrease the effectiveness of your wipers. Make sure to have your wiper blades checked so that your wipers are ready to cut through the rain and not let the rain control your windshield. Jiffy Lube of Indiana is also here to help. Our certified technicians will check your wiper blades as part of the Jiffy Lube Signature Service Oil Change. If your wipers are worn out, take advantage of our Windshield Wiper Replacement. Jiffy Lube of Indiana will make sure you can see the road, even during rain storms.